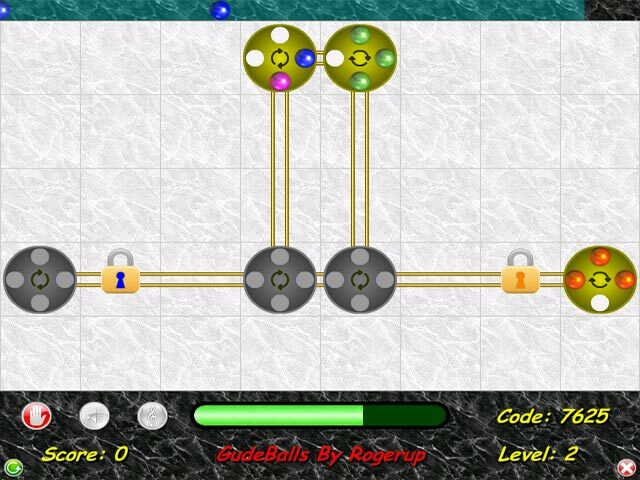 Gude Balls combines puzzle, matching, and time management fun for a simple-yet-addictive game! 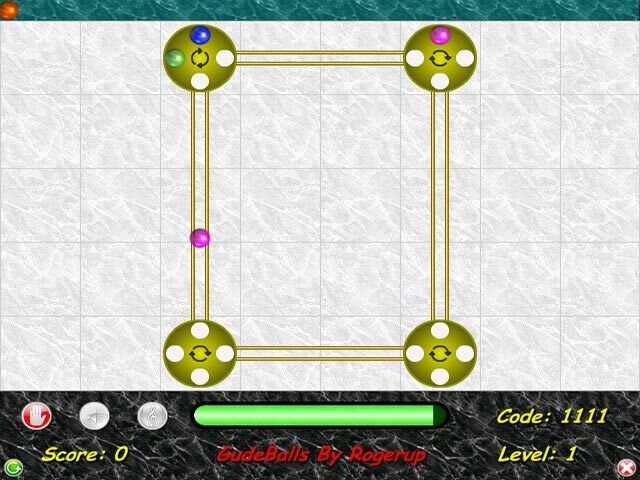 Based on the classic game Logical, Gude Balls challenges you to guide balls through a series of spinning plates and rails. 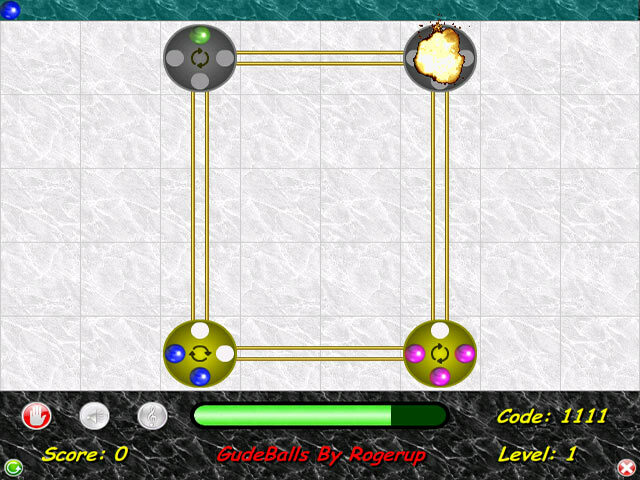 Match 4 like-colored balls per plate to explode it. Explode all plates to advance to the next level. Play Gude Balls now, but be warned – you won’t stop until you beat all 21 challenging levels.